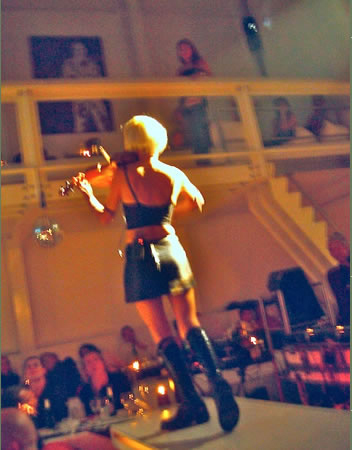 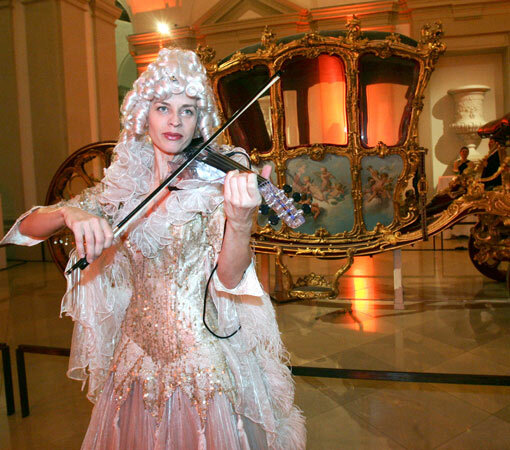 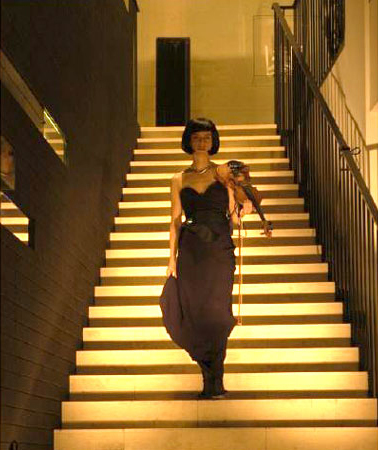 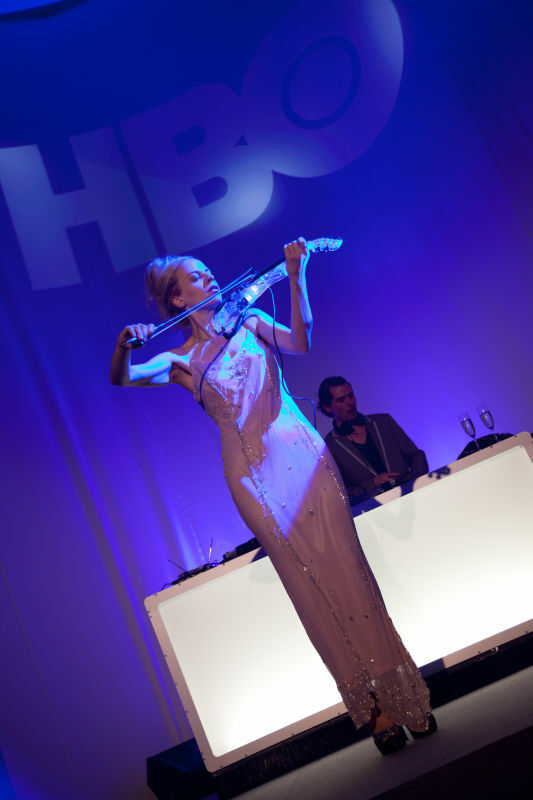 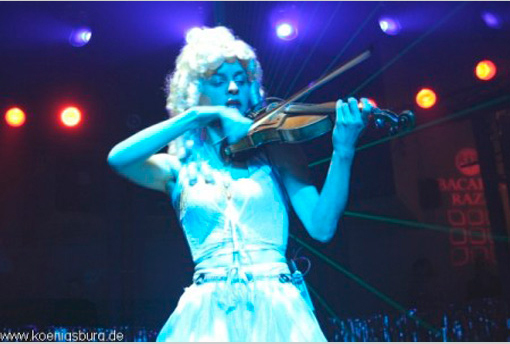 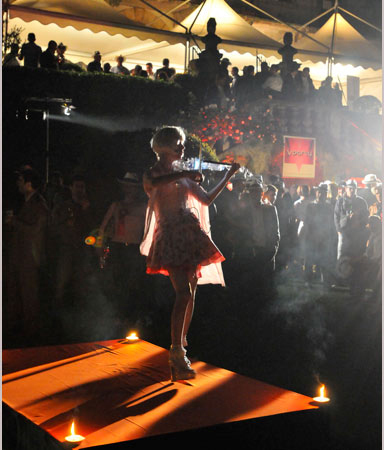 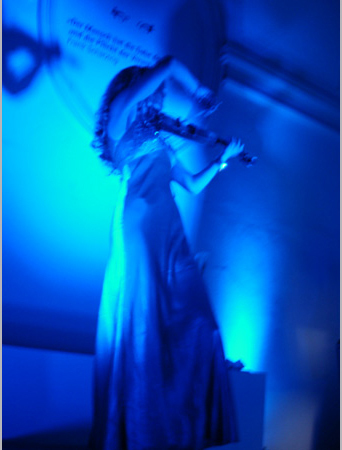 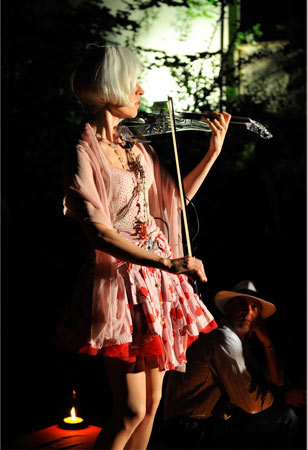 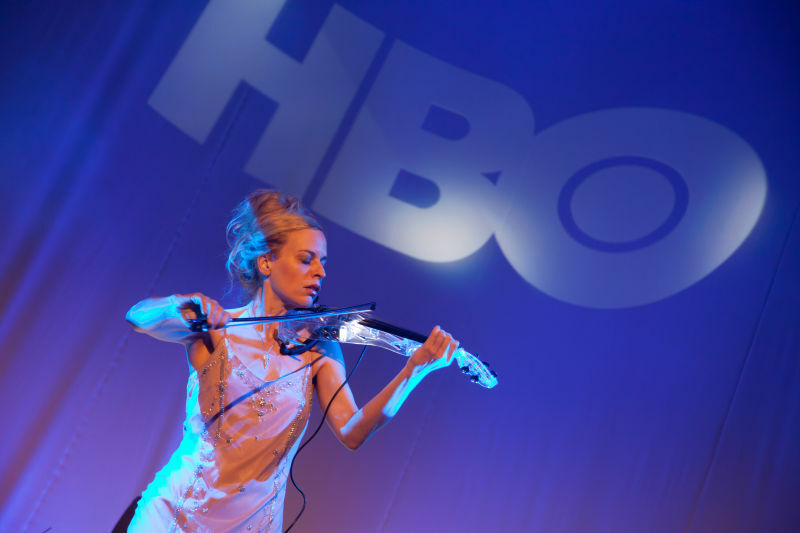 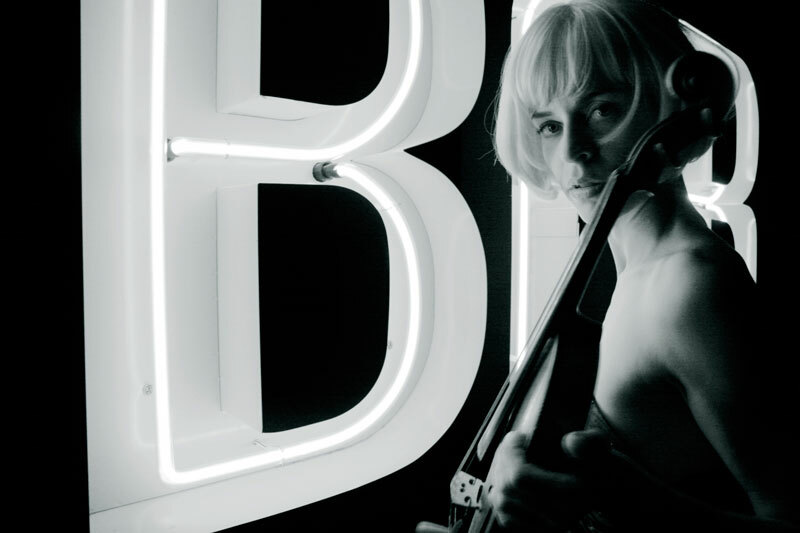 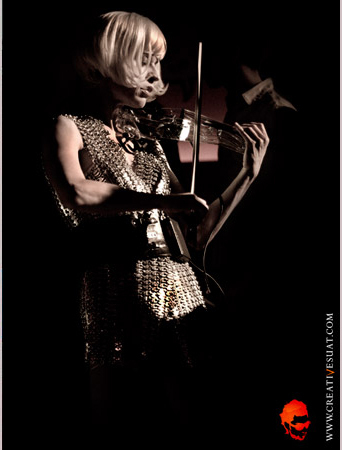 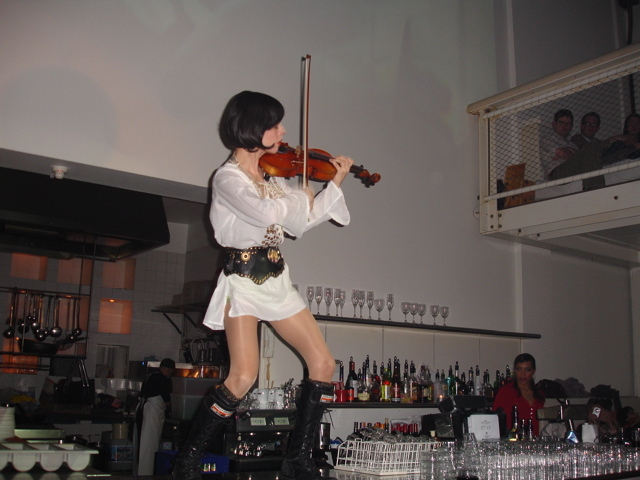 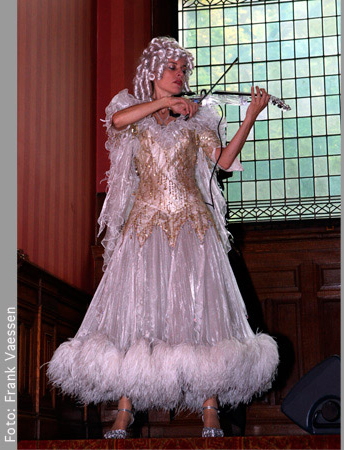 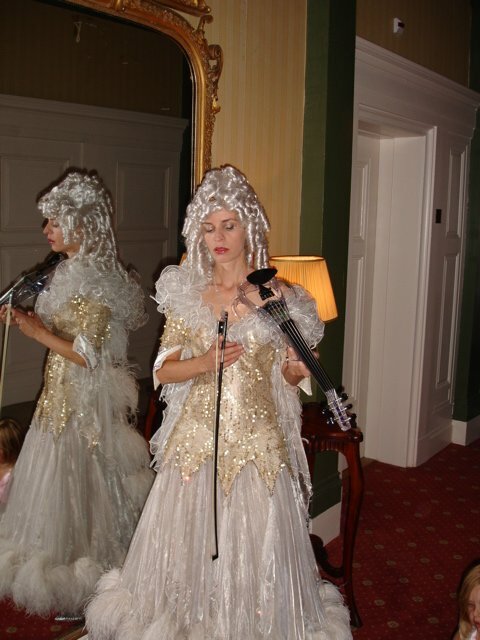 Ute Apfelstedt is an electric violinist, singer songwriter and composer and has been performing under the name Passion Flower on many club and event stages throughout the world, from Luis Vuitton to Sensation White. 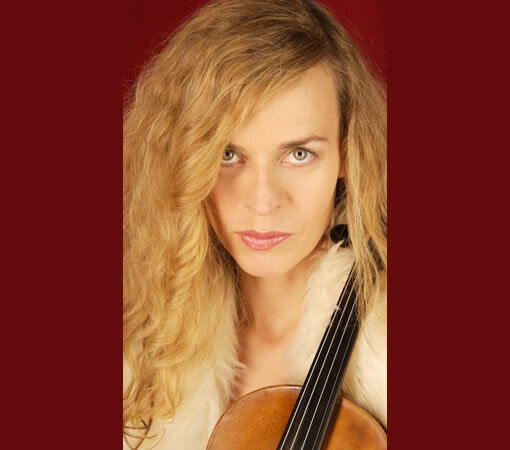 She has been composing music for film, TV and multi media purposes, amongst which the Floriade, C&A Europe, Unicef, Terre Des Hommes and 100 jaar Maarten Toonder. 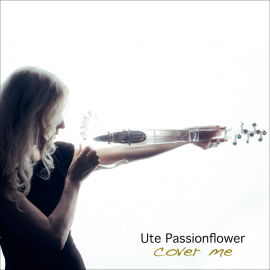 Yes, I want to receive notifications of Ute's new posts by email. 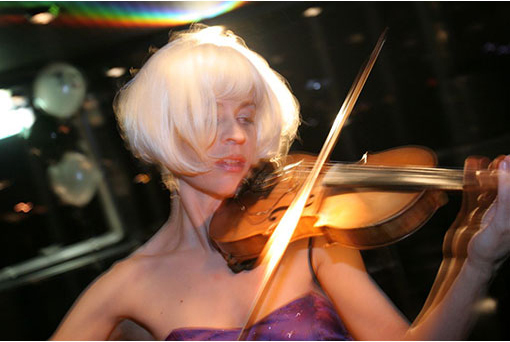 Listen to the extended version of my composition "Violin Passionata"
"A wonderful musical blend of classical, club, lounge, world and cinematic sounds "
" Every track tells its own passionate story"
"A composer / violinist that surprises with evenly heavenly strings and vocals"